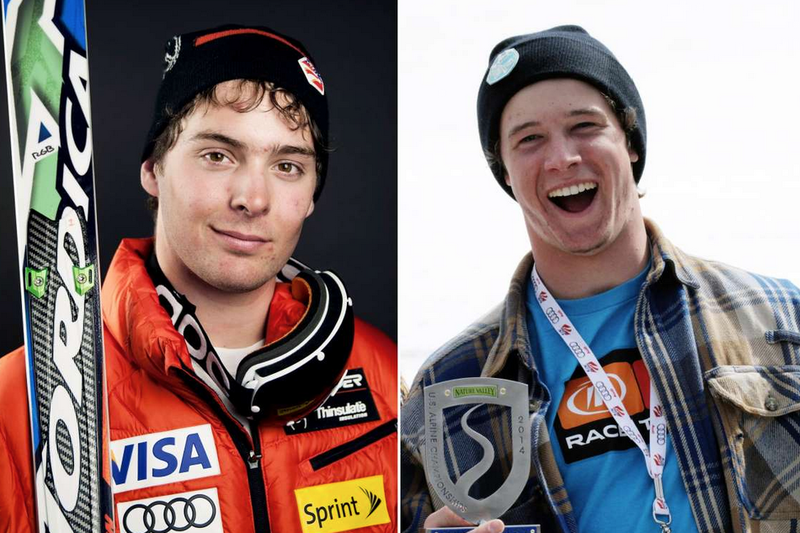 Ronnie Berlack (left) and Bryce Astle (right) died early this morning in an avalanche near Tyrol, Austria. U.S. Ski Team photo. 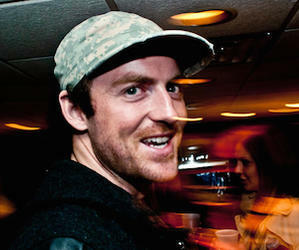 It is with heavy hearts that the ski world learned of the deaths of junior U.S. Ski team members Ronald Berlack, 20, of Franconia, New Hampshire and Bryce Astle, 19, of Salt Lake City. The pair was with the U.S. Ski Team training in the Solden region of Austria. This morning Berlack and Astle, along with four other U.S. Ski Team members, left the patrolled area in Gaislachkogel and skied off piste towards Rettenbach Valley. According to avalanche analysis by Lawinenwarndienst Tirol the group triggered an avalanche 30 cm deep that broke 20 meters across. The avalanche ran 360 meters down a northwest slope. The slide buried the pair but the four were not buried and managed to ski out of the slide. 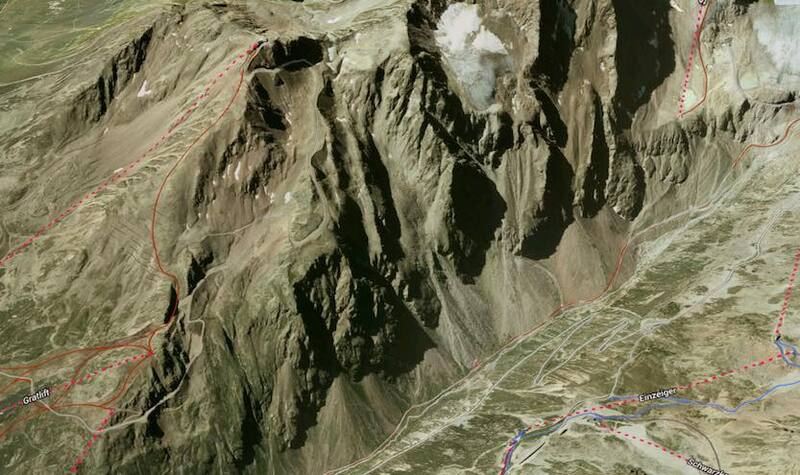 This Google Earth image shows the general area in Sölden, Austria, where the avalanche is believed to have taken place. The Gaislachkogel lift is the highest dotted line to the left of the image. The partly-shaded terrain descending towards the viewer is the north-facing terrain we presume the group skied in order to head towards the Rettenbach Valley in the foreground of the image. The dirt road weaving its way down the looker's righthand side of the Gaislachkogel terrain is the edge of the on-piste terrain. A group of 60 search & rescuer officials participated in the search for the young skiers. The first victim was found after more than 40 minutes of probing and the second was found 10 minutes later. No one in the group of six Americans was wearing avalanche beacons or had any avalanche rescue equipment. This meant the searchers used probes to find the skiers. The first victim was found after more than 40 minutes of probing and the second was found 10 minutes later in 3-4 meters of snow. 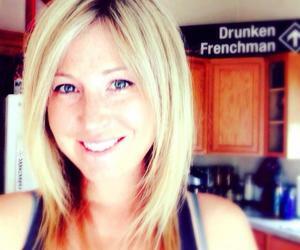 Resuscitation efforts were ineffective. The avalanche danger for the area was listed as Level 3 or "considerable," owing to the heavy snowfall, combined with warm temperatures, that were precipitating in natural and human-triggered avalanches around the area as a whole. It should be mentioned as well than in Europe, terrain that is off of the groomed pistes is often unmarked and uncontrolled with regards to avalanche danger, whereas in North America in-bounds terrain is either controlled and opened, or left closed and marked. 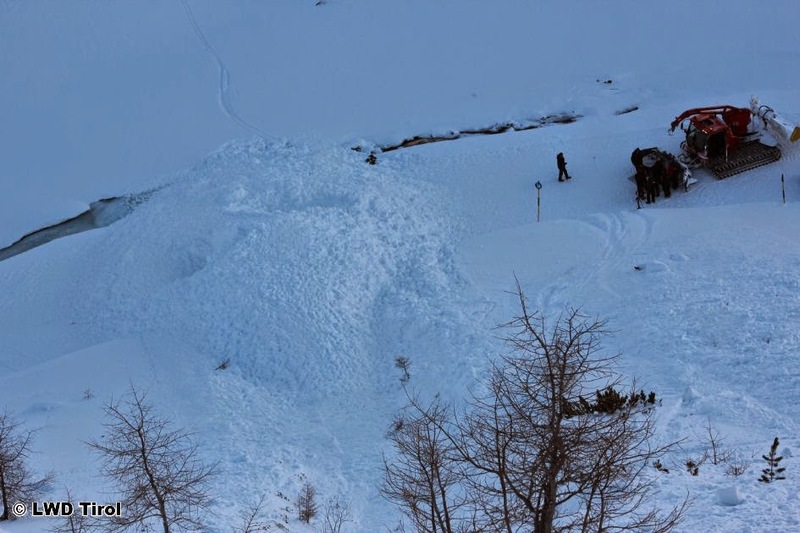 The aftermath of a January 2nd avalanche at neighboring Obergurgl that partially buried one skier. Photo via Avalanche Warning Service Tirol. The surrounding area of Tyrol as a whole has seen a lot of avalanche activity over the previous few days. 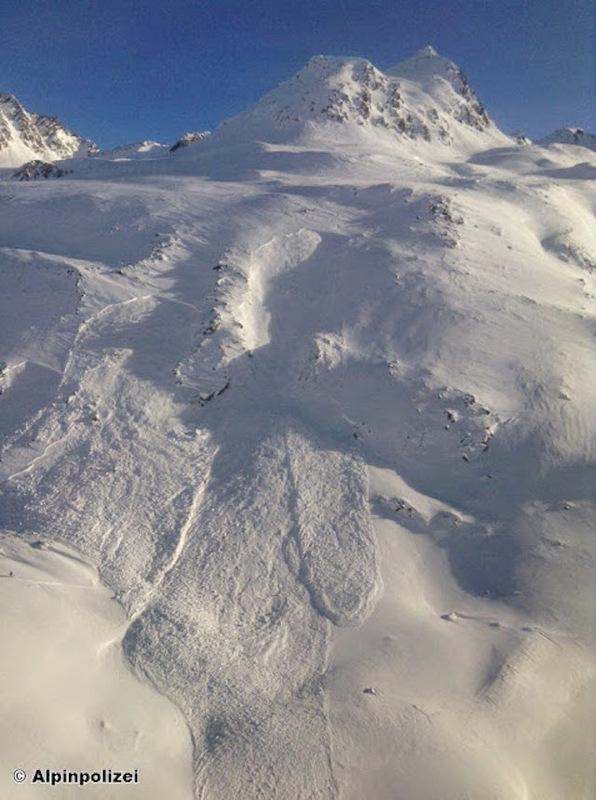 Our regional TGR forum members from the area have informed us that another individual died in a separate avalanche at neighboring Obergurgl yesterday, while a second was caught in another avalanche and partially buried today. 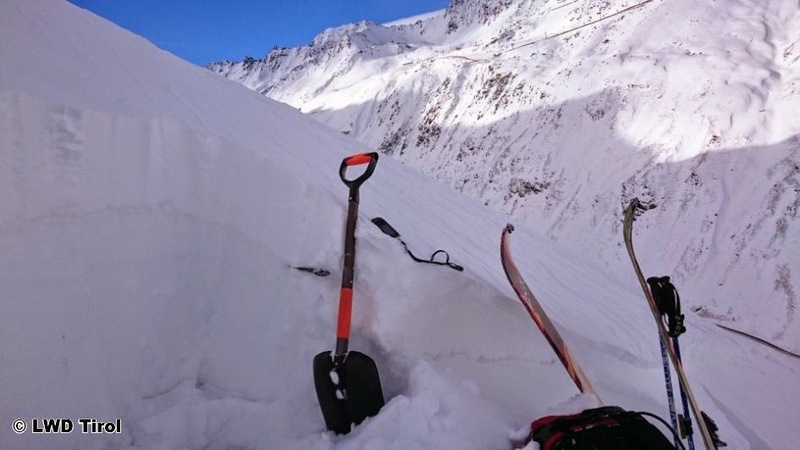 The Tyrolean avalanche forecasting center published a large gallery of photos from recent avalanches Saturday, which can be viewed here. The forecasters warned about slopes in nearly all aspects being sensitive to human triggers above 2100 meters. Below are their profiles from the U.S. Ski Team website. Share your condolences with members of TGR's Forums here. Really devastating news for the snow community.